Jim’s Amish Structures is proud to be opening it’s second permanent location to serve the Southeast Michigan area better. Our new location is located in Chelsea, MI. We won’t have a person on-site until April 1st, but we can schedule appointments to meet before then. In the mean time, you can always visit our St. Johns location where we have a wide selection of in-stock models ready to be delivered. We have been operating in this area since 2013 formally under the Shed Corral name. Through this transition, we are hoping to simplify the entire process from order to delivery. 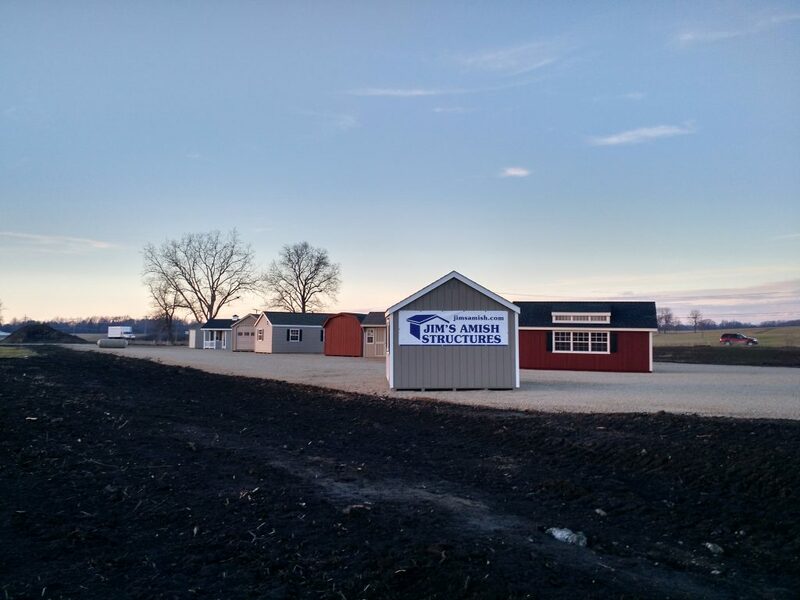 Jim’s Amish Structures has been serving all of Michigan since 1993, but we hope to serve you even better at this new location with our on-site knowledgeable sales team. Feel free to check out our website or give us a call today!